Melissa Cheesman Smith is co-author of The Megabook of Fluency, a winner of the Learning® Magazine 2019 Teachers’ Choice Award for the Classroom. As educators, one of the great joys of our profession is building relationships with our students, and encouraging them to build supportive and respectful relationships with one another. We know very well that feeling safe and part of a community within the classroom and the school as a whole is essential for learning to occur and for the emotional health of our children. 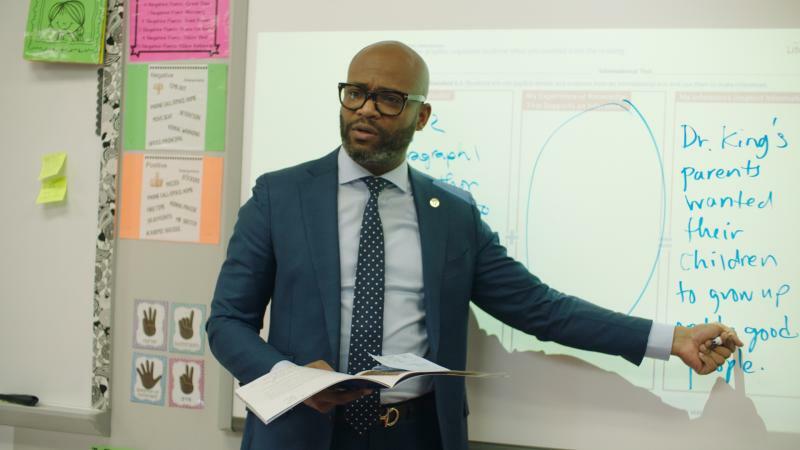 Building this culture schoolwide can begin in the classroom where students are surrounded by their peers who are accepting and supportive of each other. How can we address social-emotional needs through academics? Teachers often rummage to find great resources to teach social-emotional learning in the classroom to support students’ emotional growth. If fortunate enough, teachers have premade programs containing valuable resources to sort through, but there are everyday practices we may already be doing that help. Choral reading is one example. In The Megabook of Fluency, we describe how reading is often thought of as a solitary act; however, reading is also a social act. Choral reading, also known as community reading, is the practice of reading a shared text orally. Choral reading is used to increase fluency, but it is also a powerful way to build a sense of community in a classroom as students read together cooperatively for a single purpose. In this scenario, the more fluent readers support the less fluent readers, but the goal is reached together. Reading as a team builds relationships while building readers. Repeated reading is at the crux of great fluency practice. When students repeat text through choral reading, they are growing their literacy skills by improving their cognitive focus on the comprehension of the text and building the automaticity to support their reading. 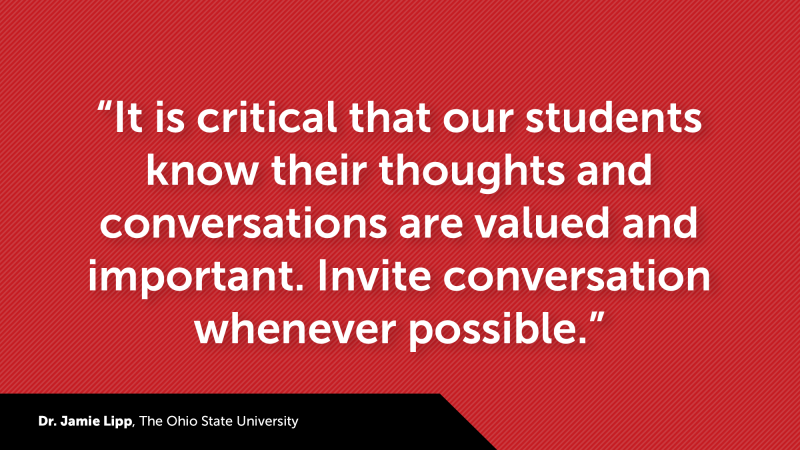 Schools have not only tried this in classrooms, but also across grade levels and even schoolwide. Students can chorally read well-known songs, poems, or excerpts of speeches, as well as school mottos and mission statements during assemblies to bring about a sense of togetherness and bonding that translates into a more global sense of community within a school. 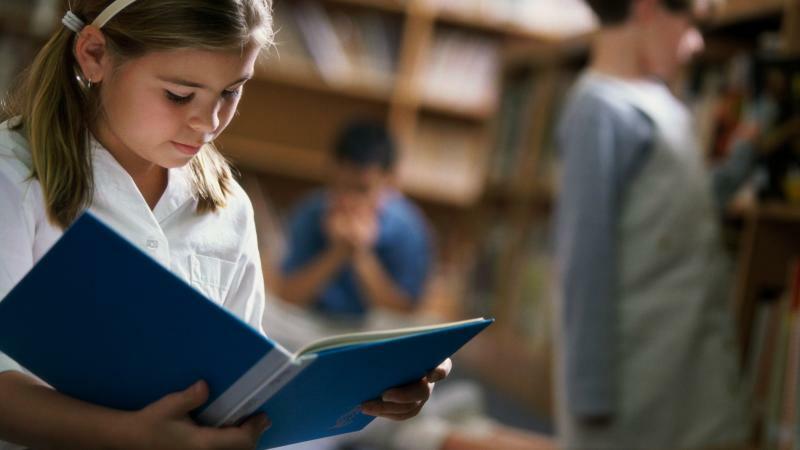 As students chorally chant, “Four score and seven years ago…” they are cumulatively saying “we are a team and we can work together as readers.” I’ve seen how students who are shy or self-conscious about reading aloud feel supported when their peers are reading right beside them. 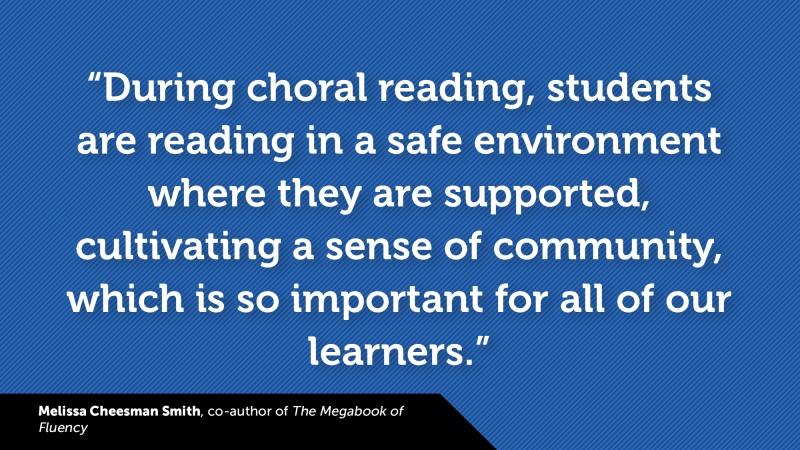 During choral reading, students are reading in a safe environment where they are supported, cultivating a sense of community, which is so important for all of our learners. The Megabook of Fluency includes eight variations on choral reading with easy-to-follow visual directions for educators and students, along with appropriate supporting text for each strategy. Sample poems, songs, speeches, and other historical pieces are included to help build cultural literacy and increase vocabulary exposure. While growing our students’ fluency skills, choral reading also helps them build their relationships with one another, and the benefits are limitless.